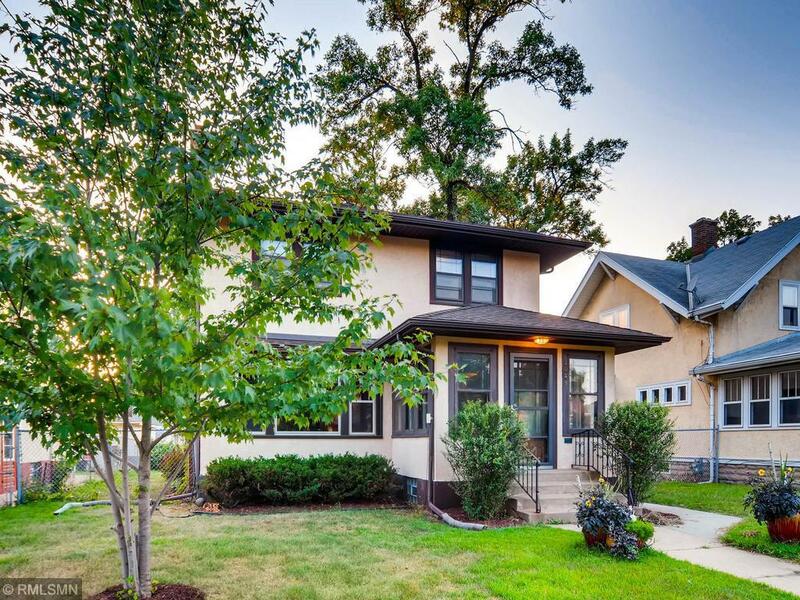 Welcome to this beautiful South Minneapolis two story with old world charm. 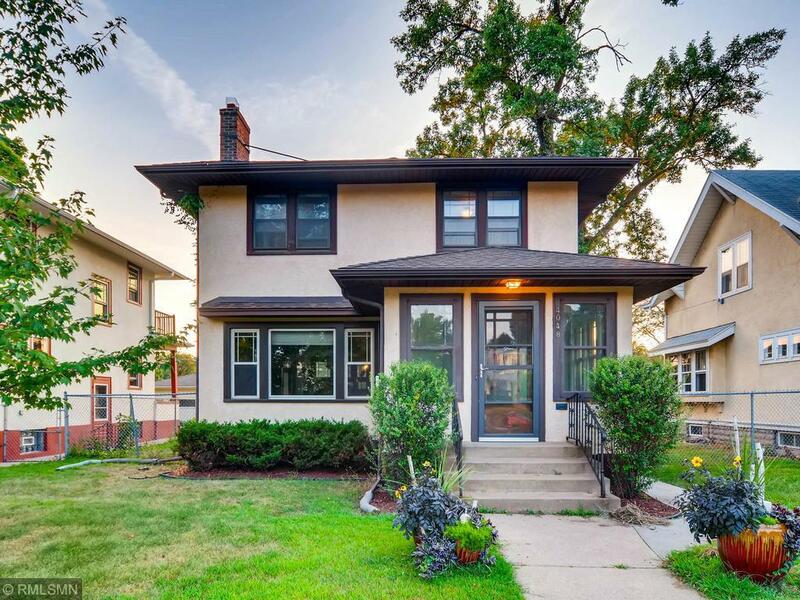 Original built-ins, formal dining room, hardwood floors and a fireplace on the main level. Three bedrooms on the upper level. Large fenced in yard leads to a detached 2-car garage. Updated kitchen and baths. Tons of storage throughout. 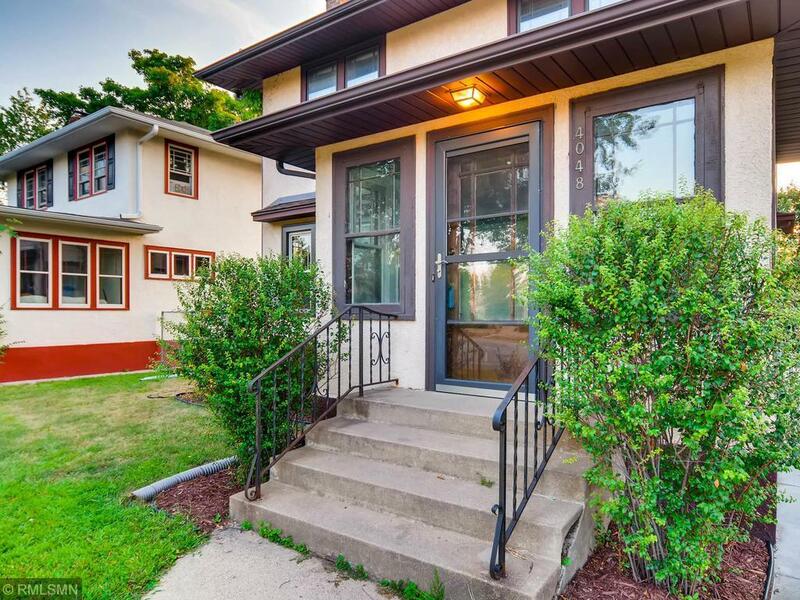 Close to restaurants, shopping, major bus lines, highways and easy access to the lakes and to DT Minneapolis. 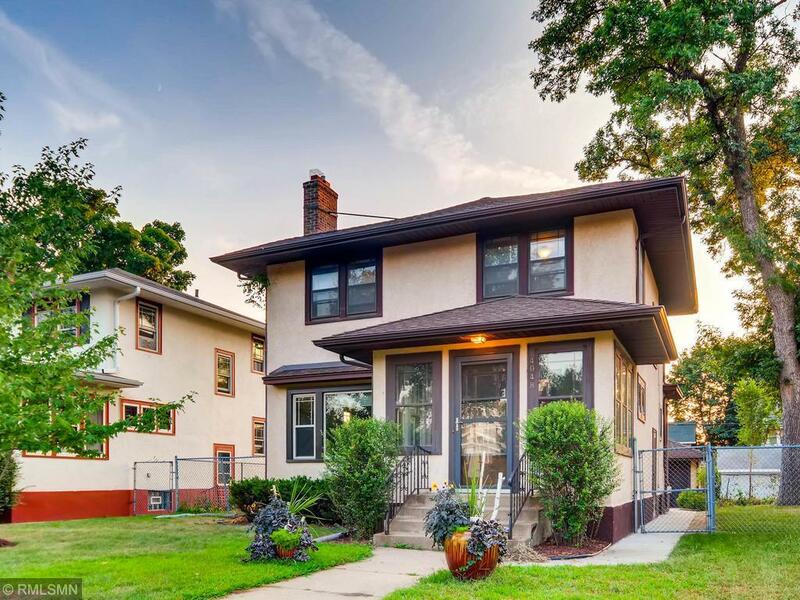 This beautiful home won't disappoint. One Year Home Warranty included!! !